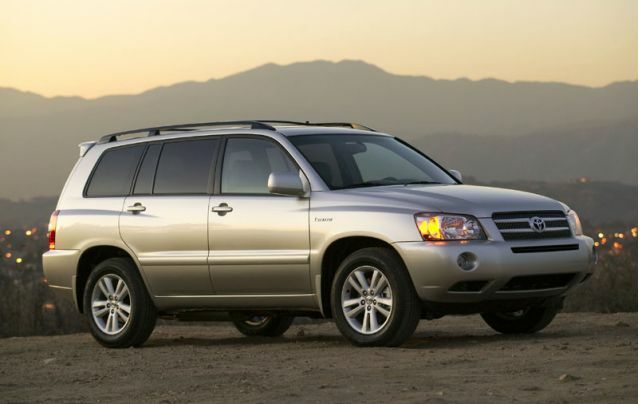 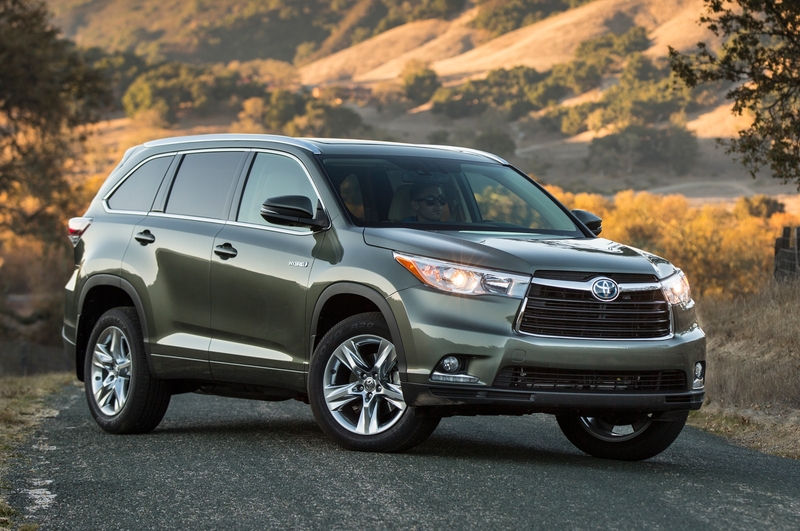 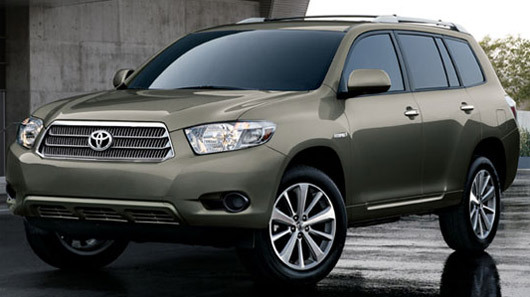 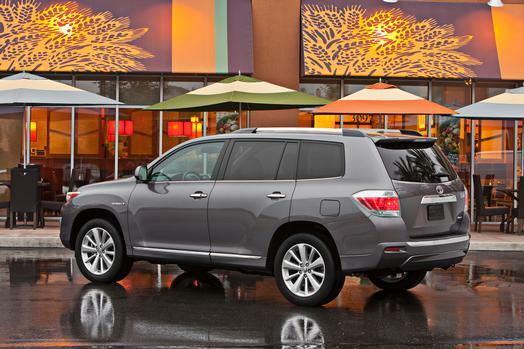 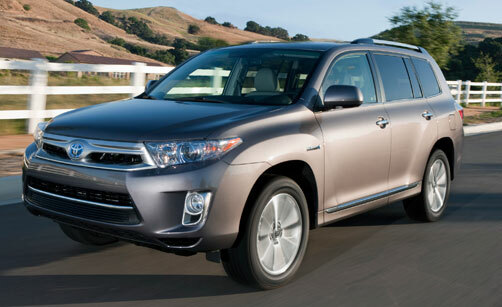 The Toyota Highlander Hybrid is one of the renowned models manufactured by Toyota. 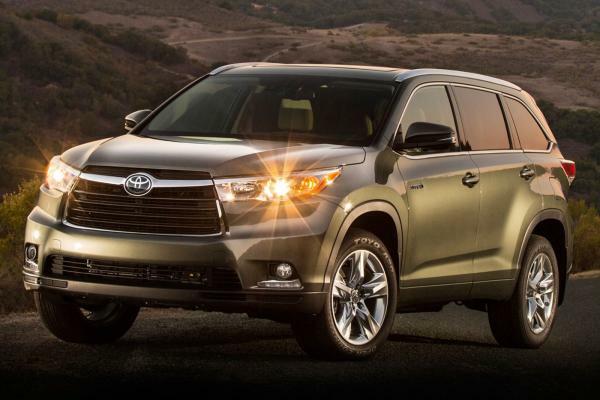 This vehicle comes with some amazing and power-packed features like three electric motors, v6 gasoline engines, and an automatic transmission, which deliver potent acceleration off the line. 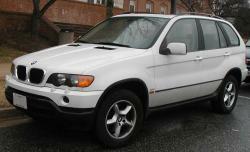 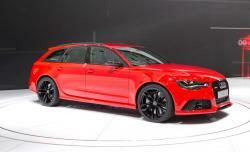 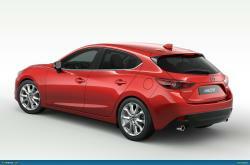 Besides, this car also has the first-rate fuel economy for the class. 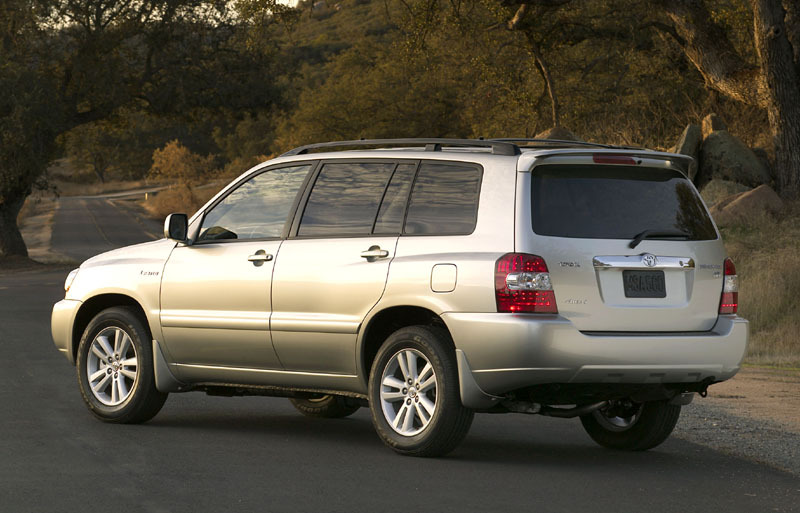 The handling of this vehicle is controlled, and the ride is really comfortable at the highway speeds. 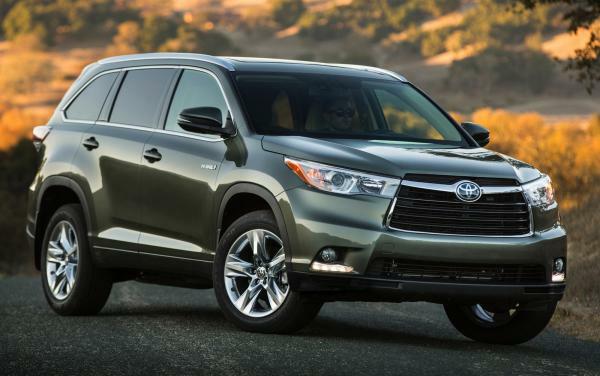 The comfortable and stylish interior of the Toyota Highlander Hybrid is designed beautifully by using premium materials and the interior area also has Lexus like building quality. 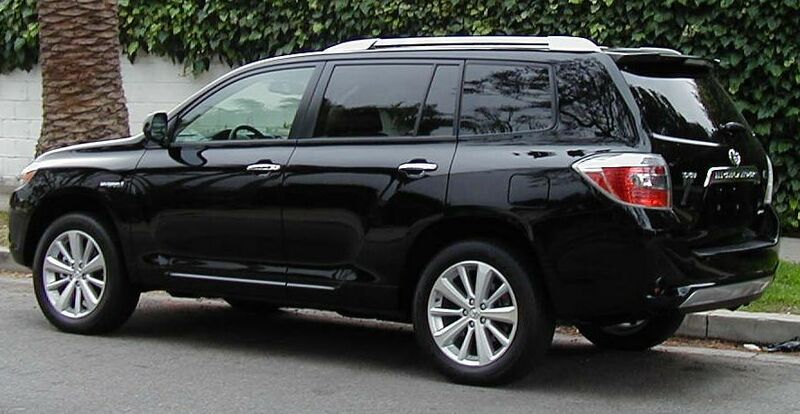 Besides, the front and the middle row seats are also quite roomy so that the travelers can sit comfortably. 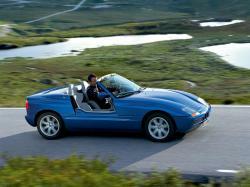 The power is provided to this car with a 3.5-liter V6 engine that can produce a combined 280 HP along with a battery pack and three motors. 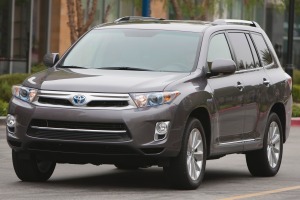 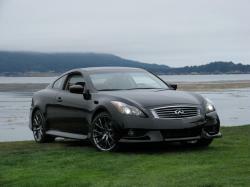 The all-wheel-drive is really standard as this is a continuously variable automatic transmission or CVT.